The Chinese central government has announced that it will allow foreign banks operating in China to expand their levels of medium and long-term debt raised overseas in 2019. 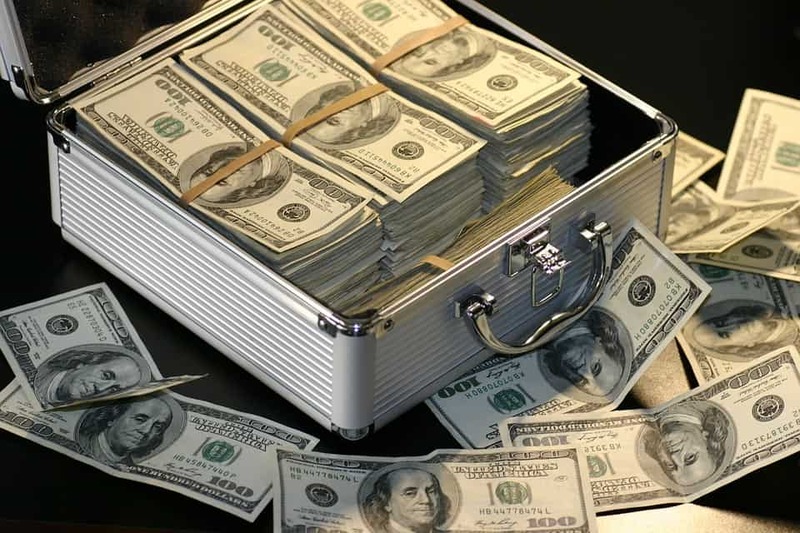 The National Development and Reform Commission (NDRC) said in a statement released earlier this week that expansions in the debt quota of domestic foreign banks would take into consideration the actual use of foreign debt by foreign banks, the ratio of loans to fixed-asset investment projects in 2019, as well as foreign currency needs for medium to long-term working capital loans. China currently applies annual quotas of between several hundred million to several billion US dollars to the medium and long-term foreign debt of domestic foreign banks. Most of this debt is in the form of long-term foreign currency loans made by the overseas parent banks of wholly foreign-owned banks or joint ventures. Analysts expect the move to make China more appealing to foreign investors, as well as enhance the competitiveness of foreign invested banks by cutting down their capital costs. China was host to 41 foreign-owned banks as of the end of the first half according to data from the China Banking Association, as well as 115 foreign bank branches and 156 representative offices. This entry was posted in Banking, Finance, Macro and tagged Chinese banks, Chinese economy, Chinese finance, Chinese foreign banks, Chinese foreign investment. Bookmark the permalink.